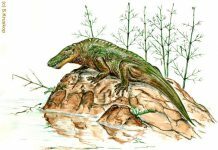 Scutosaurus was an anapsid reptile which lived approximately 250 million years ago during the Late Permian Period. It was first discovered during the 1920s in Russia and was named by Vladimir Prokhorovich Amalitskii in 1922. Its name means “shield lizard” in Greek. 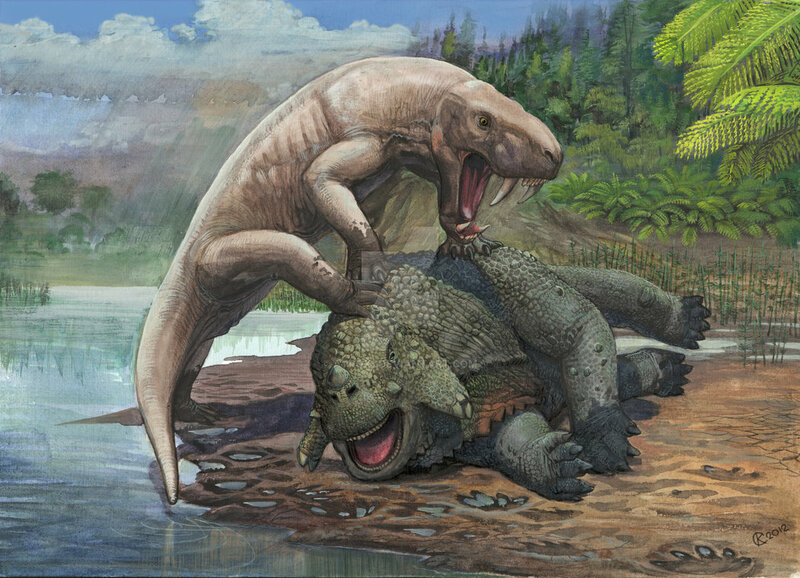 As you can probably tell from Scutosaurus pictures, this para-reptile was a massive creature. 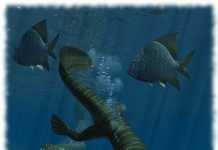 It was approximately 6 feet long – or about as long as a human male is long and weighed around 1,000 pounds – or a little more than what a horse weighs. It had thick bones and was also heavy muscled, which made it pretty strong. It was also covered in armor plates that would have given it some kind of defense against creatures which may have tried to have eaten it. Which it would’ve needed considering that it was probably pretty slow. 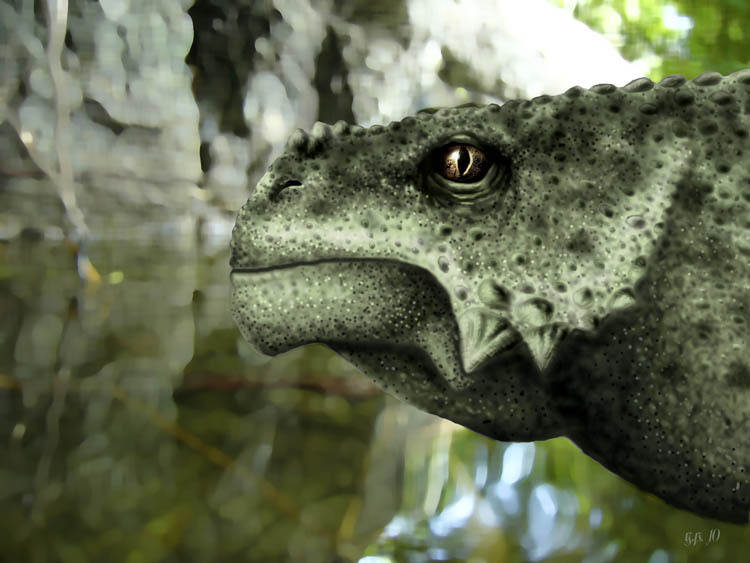 However, one of the most interesting facts about Scutosaurus isn’t its enormous size or its armor plating. No, what is interesting is that it probably wandered the flood plains of Eurasia like buffalo did on the plains of North America, hundreds of millions of years later. Paleontologists believe these huge herds of Scutosaurus would bellow to each other – much in the way cows do today. This has been substantiated by this creature’s huge cheeks which would have acted as bellows to allow them to communicate with each other. Traveling in packs would have given this armored animal yet another form of defense. Herds provide animals a better chance of surviving a predator attack. Usually, when a predator attacks a herd it picks out the slowest or weakest of the herd. This allows the rest of the herd to escape. 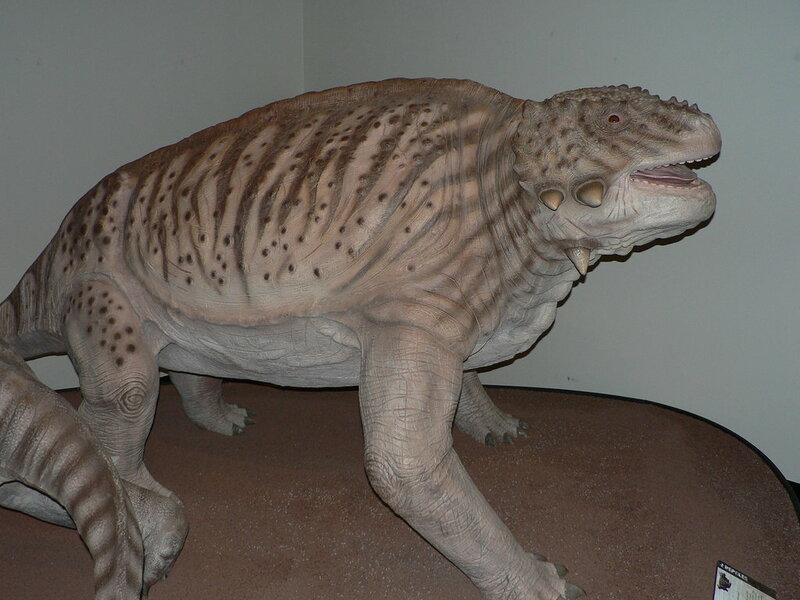 One of the predators which may have tried to attack Scutosaurus was Inostrancevia – a therapsid which had huge saber-tooth like teeth. 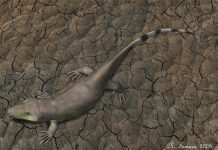 Scutosaurus lived on a diet of the dry vegetation which existed during this time and it had teeth that could get the job done. 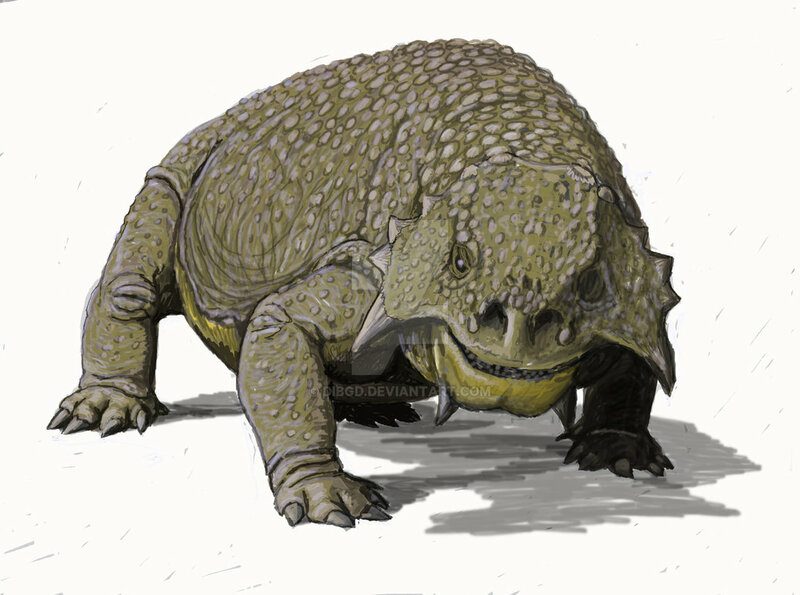 Its big, flat teeth could grind down plant matter so it could be further processed in its enormous gut. 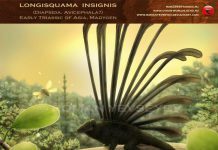 Most likely, this grazing anapsid reptile would have had to have eaten a whole lot of plants and grasses to maintain its enormous weight.